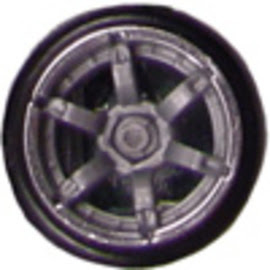 This is the official HW Stangs wheel guide. 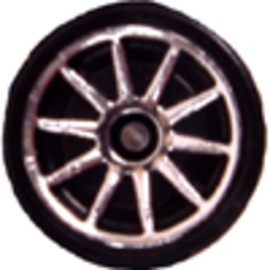 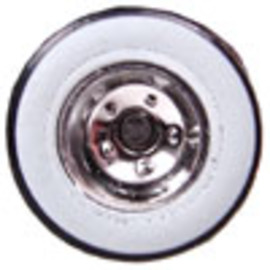 On this page, you will find pictures of the different types of wheels found on different Mustang castings. 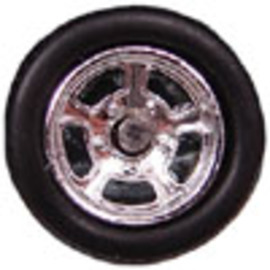 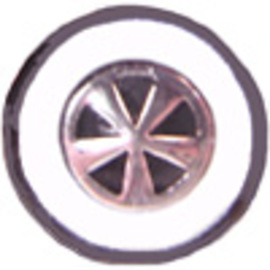 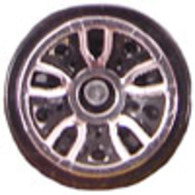 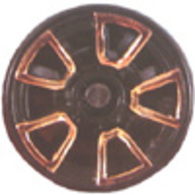 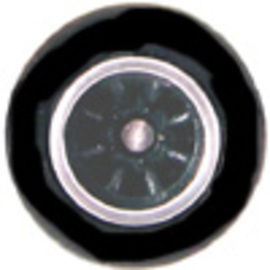 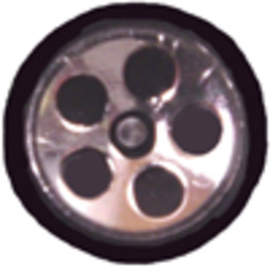 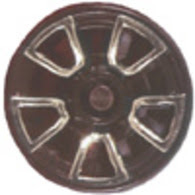 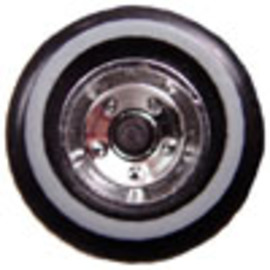 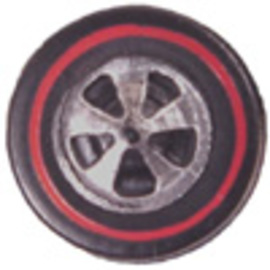 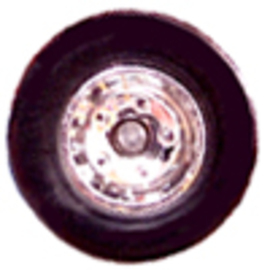 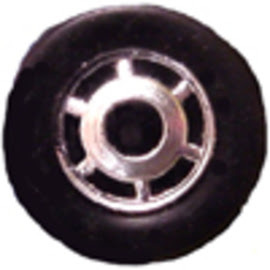 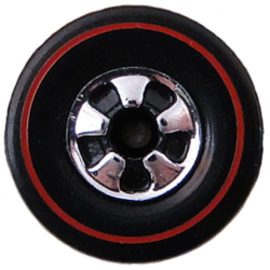 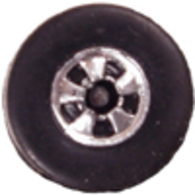 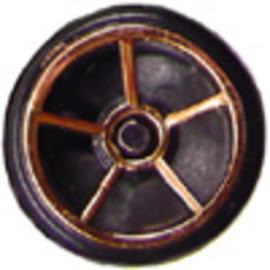 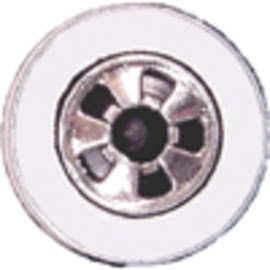 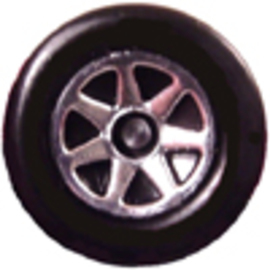 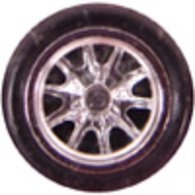 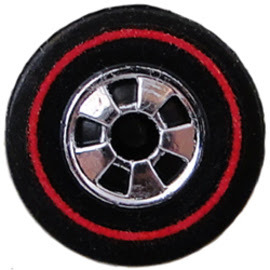 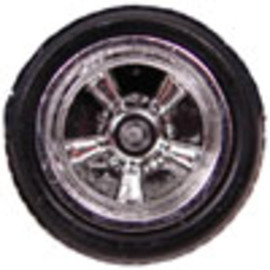 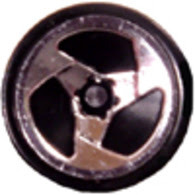 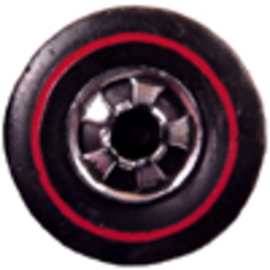 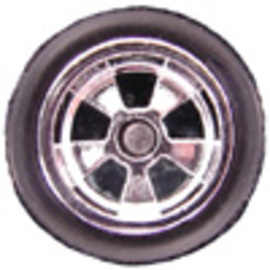 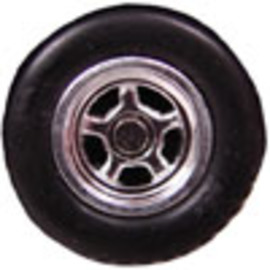 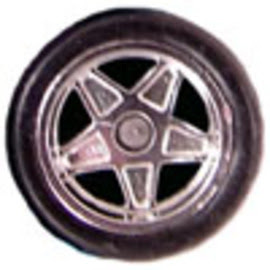 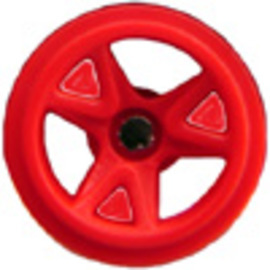 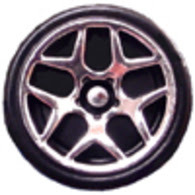 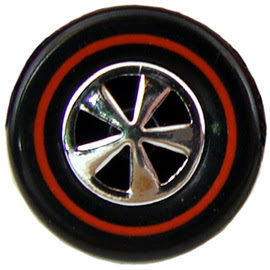 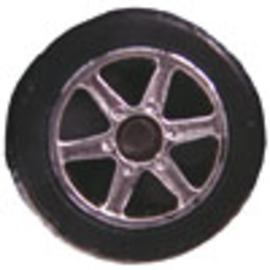 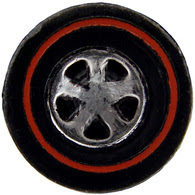 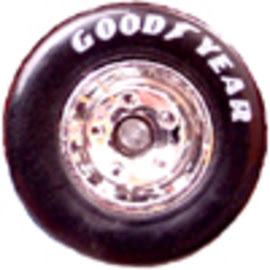 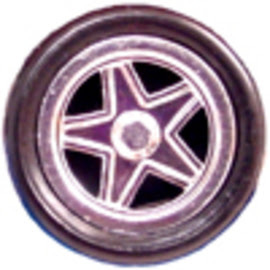 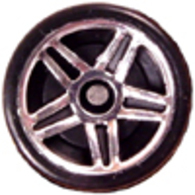 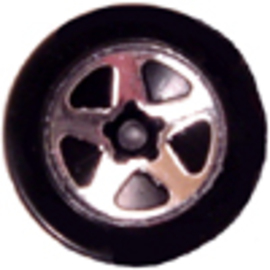 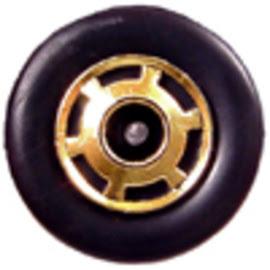 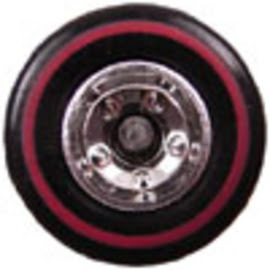 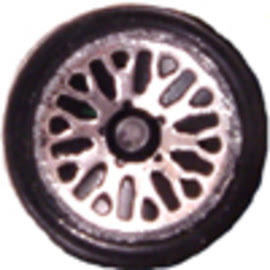 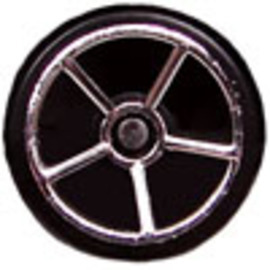 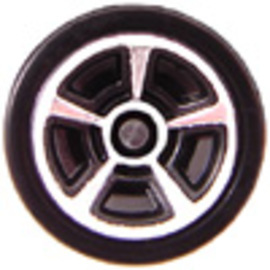 The first list is the different type of plastic wheels, and the last list are the different types of real riders found on different Mustang castings. 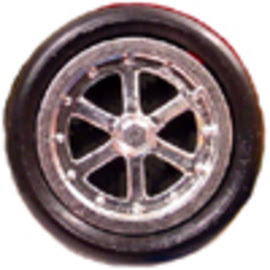 Only used on cars offered for sale on the HWC (hotwheelscollectors.com) website.